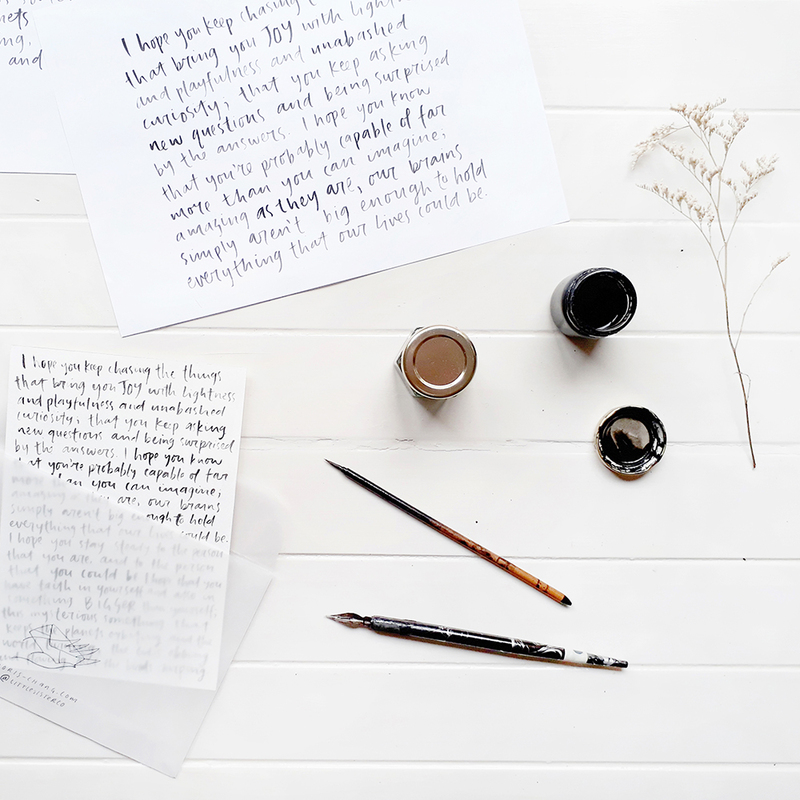 WORKSHOPS — Doris Chang Illustration - Little Sister Co.
An introduction to informal hand lettering with ink and a calligraphy brush. Students will learn some basic typographic principles before practicing different lettering styles and techniques based on their own handwriting; beginning with a series of short, simple exercises, participants will progress to designing and lettering some more finished pieces with an emphasis on developing their own lettering style. An excellent starting-point for anyone interested in learning a more freeform method of hand lettering and adding some finesse to their everyday handwriting! A calligraphy brush and small jar of ink will be supplied to you on the day for you to take home. Learn simple techniques to achieve various effects in water colour and provide a basis for further exploration in an informal setting. 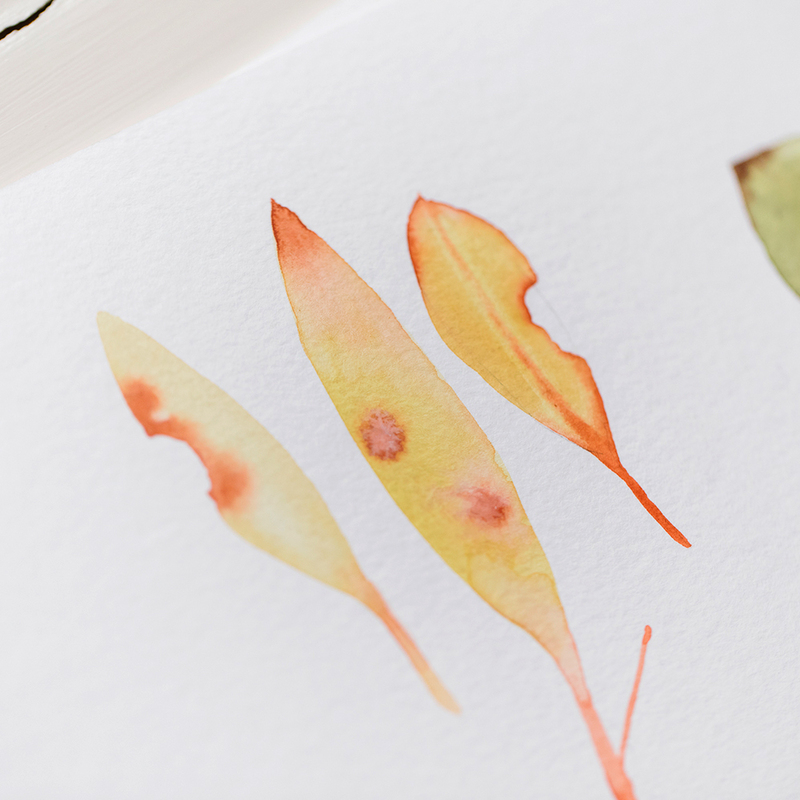 Painting small works in a single layer with a water colour palette – the most convenient and economical of painting mediums – this is the perfect starting point for both beginners and seasoned artists looking to try a new medium. Workshop participants will complete a series of simple painting exercises to familiarise themselves with their materials before applying these techniques to render a selection of still-life subjects. Get some mail as soon as the next round of sessions are available to book!